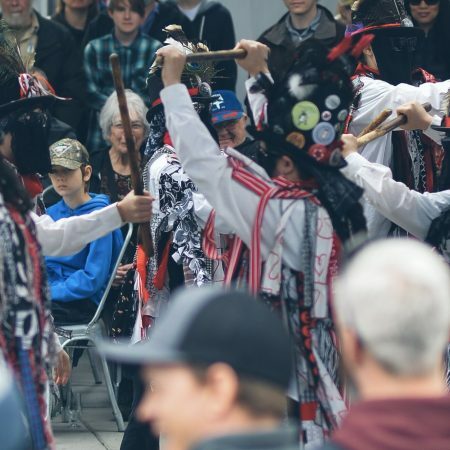 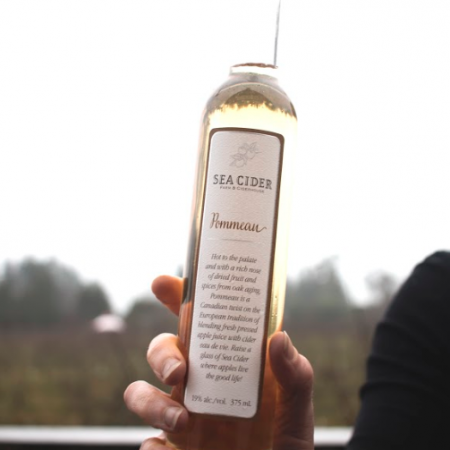 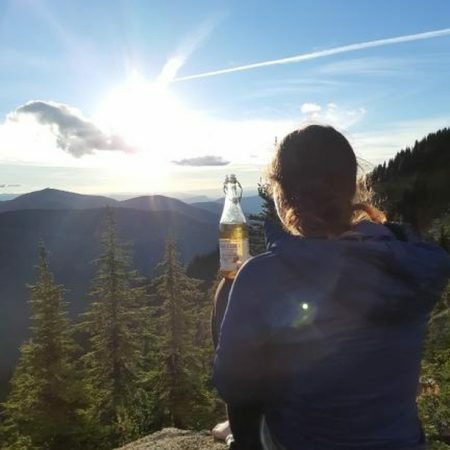 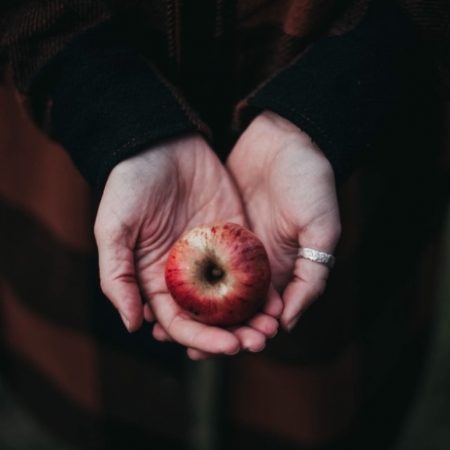 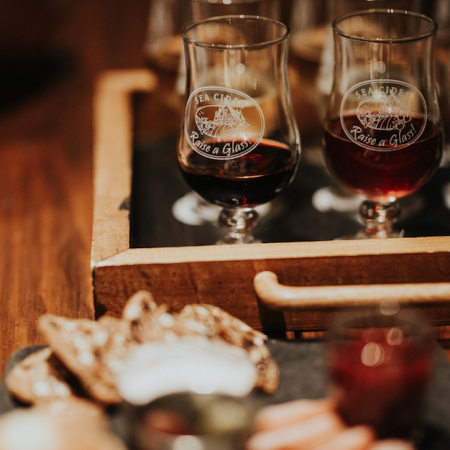 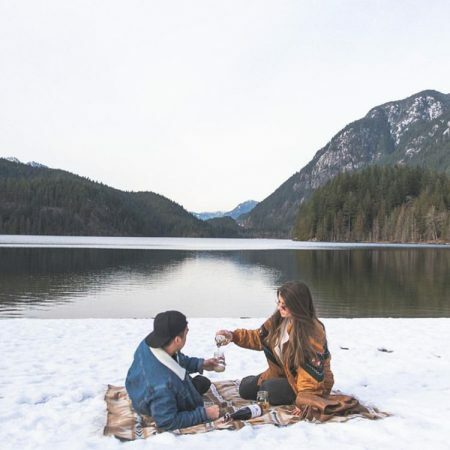 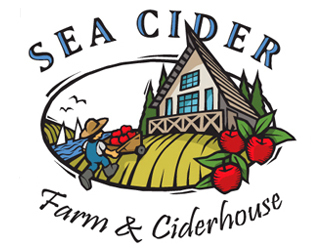 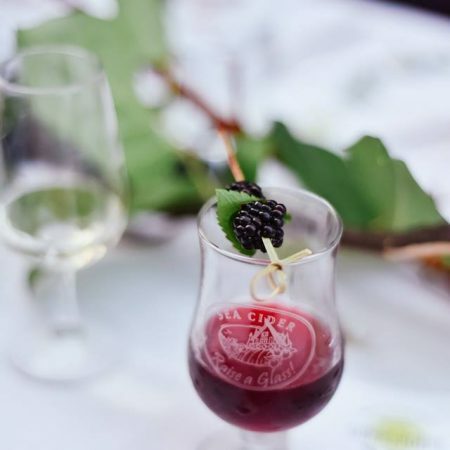 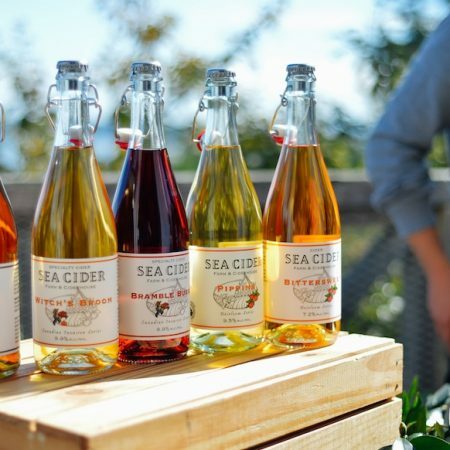 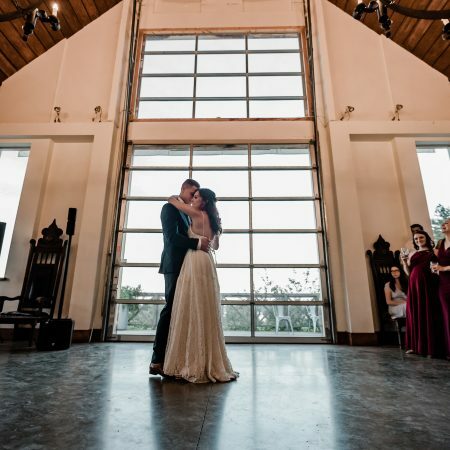 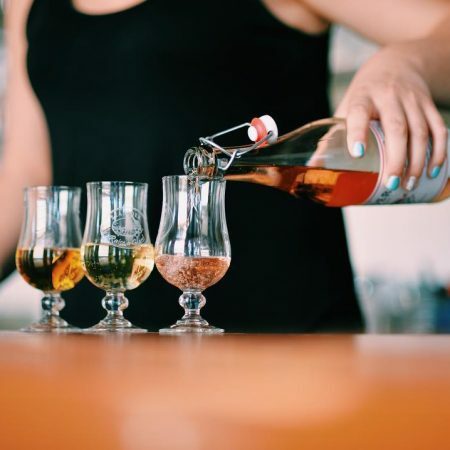 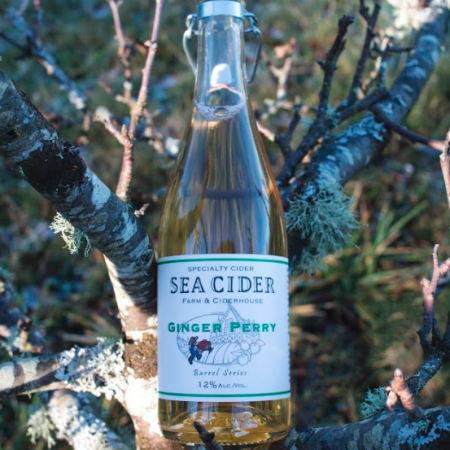 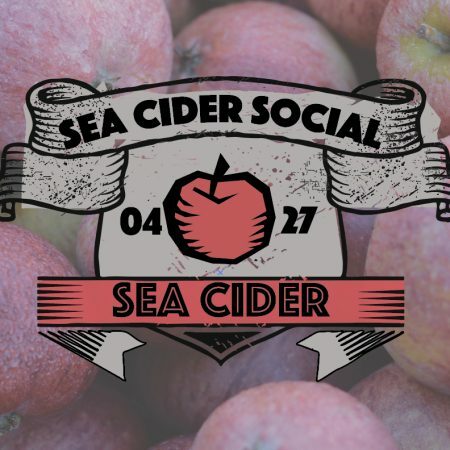 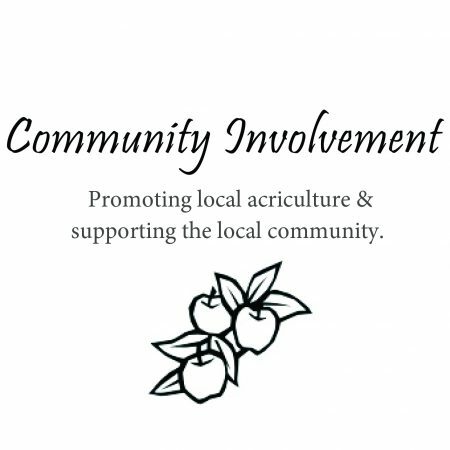 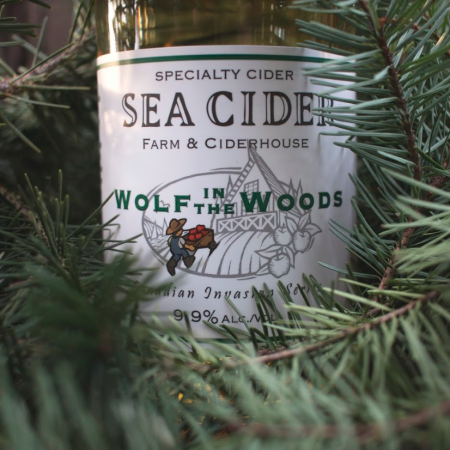 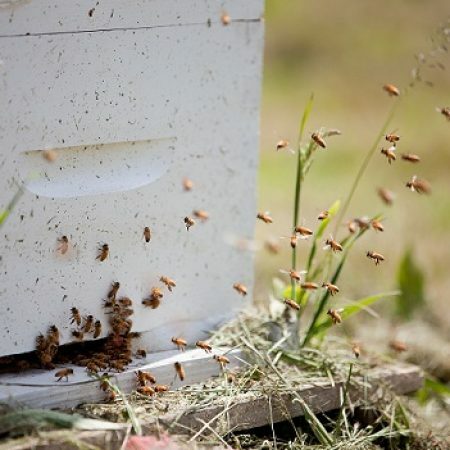 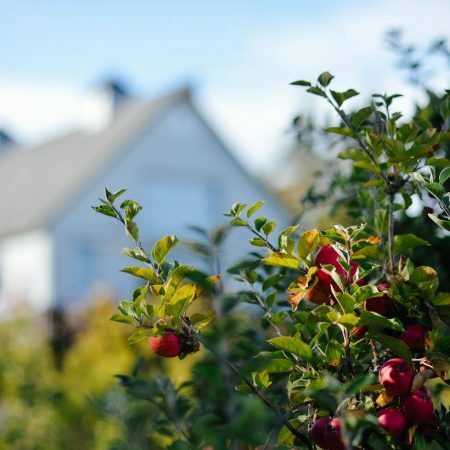 Visit Sea Cider Farm and Ciderhouse on Vancouver Island! 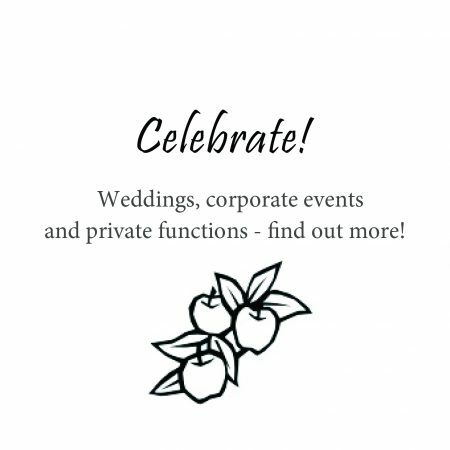 Contact us for a quote for your Wedding or Corporate Event. 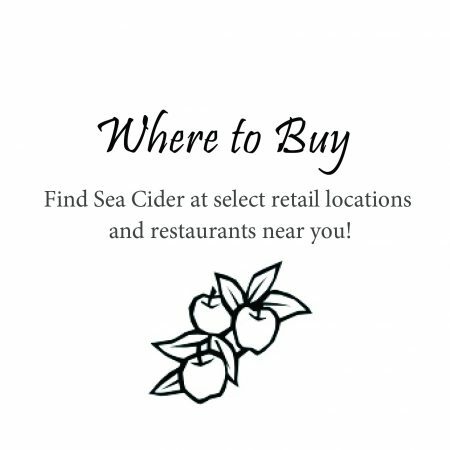 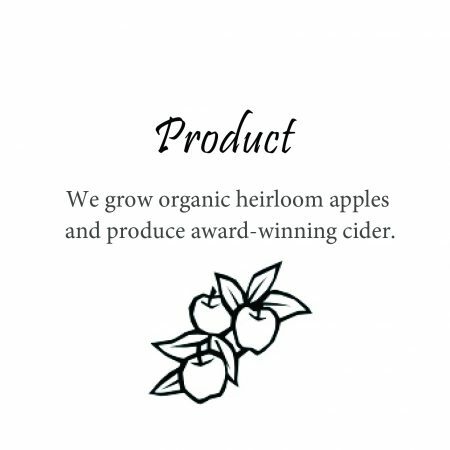 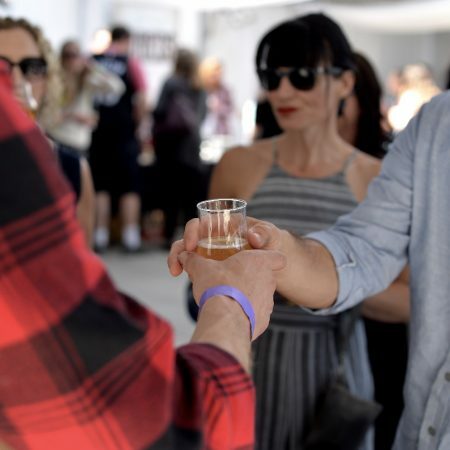 It's part of Sea Cider’s business philosophy and mission. 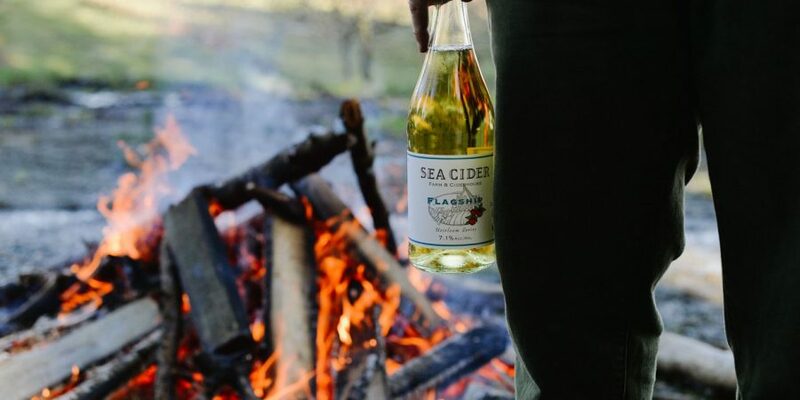 WE’LL CHANGE THE WAY YOU THINK ABOUT CIDER. 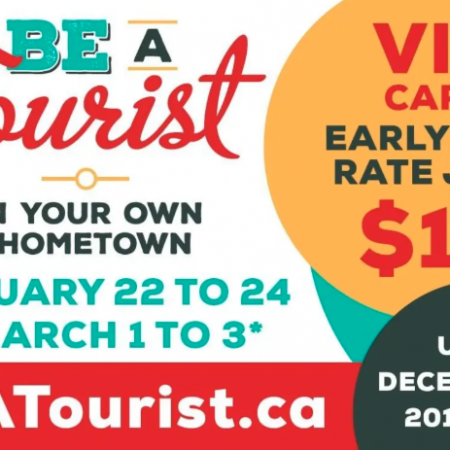 OPEN TO THE PUBLIC YEAR ROUND FOR TASTING, SALES & TOURS 11AM TO 4PM.